You’ve been told, taught, and indoctrinated; many of us have. Many let one life event determine life’s purpose. We say we trust God. We claim the name of Christ. We talk big about “calling”, but ultimately it’s all the same: where we live, whether we go to college, why we take the job, when we pursue missions – it all turns on one key question. What if I never marry? They say people fear public speaking more than death itself, but I believe there’s a greater fear than this. The fear of never getting married is rampant. And it is crippling Christian women. It’s time. It’s more than time. It’s time to be okay with never getting married. I’m married. But I was single four times longer than I’ve been in this relationship. I know what it feels like to be lonely, to wait, and to question God’s purpose. That’s why I can say this with authority: If you’re looking to marriage to cure your loneliness, solve your lust problem, or even satisfy your desire for companionship, you’ll be disappointed. God doesn’t offer empty promises; when He says He is enough, He is enough. Never getting married is not the worst possible destiny. Is it hard? Yes. It is painful? Yes. But so is the loss of a child, the pain of broken relationships, the grief of disease, and the sting of rejection. This is life post-Fall. This is a sin-wracked world. We are not entitled to marriage, just as we are not entitled to perfect health, unconditional acceptance, or a pain-free existence. Your worst destiny is not a marriage-less future, but a future separate from God, and the one thing He knew you needed most He has already provided. You had no hope – and He became hope for you. You had no one to defend you – so He became your Advocate (Heb. 4:14-16). You had no guidance – so He sent you a Comforter (John 14:26). There is no way to list all He has done for you. Be grateful for it. When we elevate marriage from a want to a need, we cease to be grateful for what Christ did on our behalf. And when we cease to be grateful, we are just one step away from idolatry. Too many singles embrace discontent, envy, and fear because they have spiritualized the idolatry of marriage. Because it is a God-designed institution, we feel justified in desiring it – even when we desire it more than God Himself. It’s not wrong to desire marriage (and I’ve shared why in great detail). But your job is not to “make room” in your life for it. God doesn’t need you to ready your life for Him to work. When God gives us a calling, He equips us for that call. As we align ourselves with His will and walk in His Spirit, He leads us further into our calling as He deems fit. He doesn’t need your help; He wants your trust. You can’t take hold of eternal life – grasping the fullness of God’s presence and power – while clinging desperately to something completely out of your control. Marriage may be in your future, but worrying about whether it is or isn’t limits your eternal effectiveness. God is worthy to be trusted. It’s all He has ever asked of you (Micah 6:8). You trust Him for your eternal destiny; will you trust Him with your relationship status? To do otherwise is insulting to His sovereignty. To think God cares about your soul, but not about your heart, denies everything we know to be true of Him. It is a false theology. It is a lie. You do not need to know whether or not you’ll get married to live effectively for Christ, but you’ll have to fight for it. Faith in God’s will, timing, and goodness is always a fight. Paul fought it. Timothy fought it. For all we know, they fought it while in long term singleness. Stop doing what God hasn’t asked of you and concentrate on the one thing He desires: Your complete trust in His goodness and ability. God has not promised you marriage. He didn’t promise me marriage. I remember the day I accepted that truth. I spent years trying to form and find the life of my dreams. I sought after marriage more than I sought after God; then I sought after God to get marriage out of Him. Neither produced freedom. Neither led me to abundant, eternal-quality life. True freedom comes from full surrender. It’s counter-intuitive; how could letting go mean gaining so much? How can death produce life? It can’t – unless you’re in league with the Resurrection. She who grips her life – her wants, wishes, desires – will lose it. But she who loses her life – lets go of her dreams, pins them to the Cross, lets them die – she will find abundance and freedom. So to you, dear girl: If you’re tired of the holding pattern, stop. If you’re tired of waiting, stop. If you’re sick of a less-than existence, stop. Stop wondering, whining, waiting, and wishing and say with boldness of faith, “Your will be done.” No caveat or preparation; no setting God up for “success”. Let your dream die, and let Jesus raise you to abundant life. 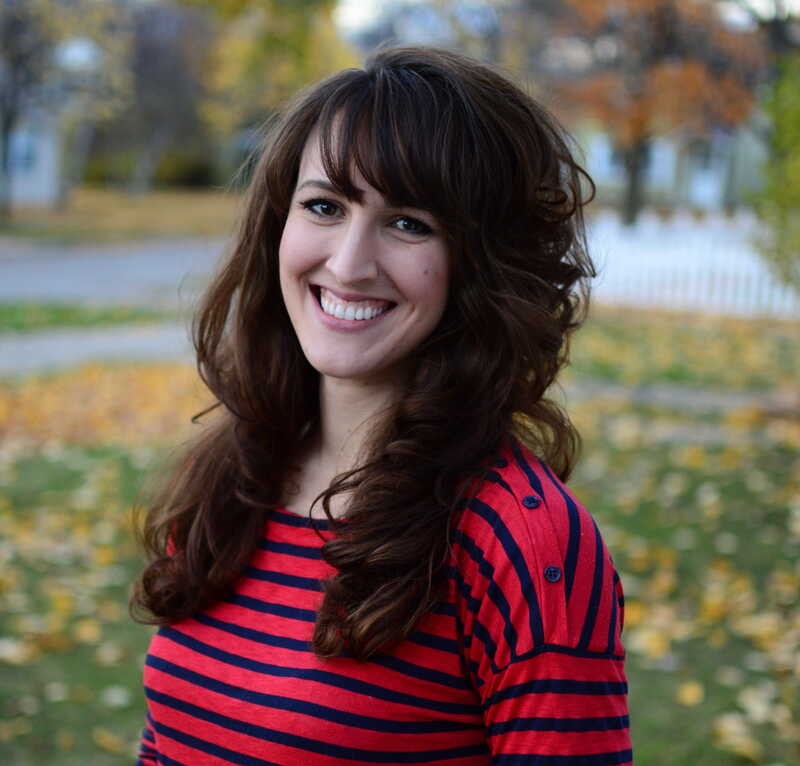 Phylicia Masonheimer blogs at Phylicia Delta, where she teaches women how to preach the gospel with their lives: proclaiming Jesus in work, love and home. Her eBook Christian Cosmo launches March 1st, 2017.